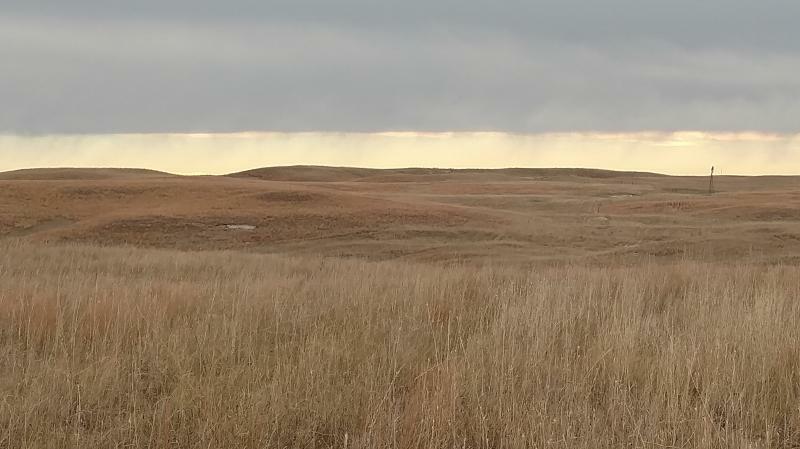 Description: 1,889 acres rangeland located 5 miles west of Valentine, Nebraska bordering Hwy 20. Property is well-fenced and watered and also includes a nice home and building improvement site. The ranch has excellent access along the south side of Hwy 20, approximately 5 miles west of Valentine, Nebraska. Pt. SW1/4 S of Hwy 20 Section 29, Pt. S1/2SE1/4, NE1/4SE1/4 lying S of Hwy 20 Section 30, E1/2, S1/2NW1/4, N1/2SW1/4, SE1/4SW1/4 Section 31, NW1/4NW1/4, S1/2NW1/4, SW1/4 Section 32; All in T34N-R28W; W1/2 Section 5, E1/2, E1/2W1/2 Section 6, N1/2NE1/4, NE1/4NW1/4 Section 7, N1/2NW1/4 Section 8; All in T33N-R28W of the 6th P.M., Cherry County, Nebraska. 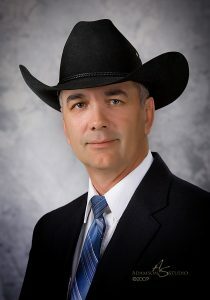 Primary land use is rangeland. Residence with outbuilding and corrals. This property has good fences and is cross-fenced into 3 larger pastures with one smaller pasture west of the buildings. The ranch is well watered with a water pipeline that supplies three tanks, plus two windmills that supply stock water to the three pastures. north by Hwy 20. There is an abundance of grass on the property.